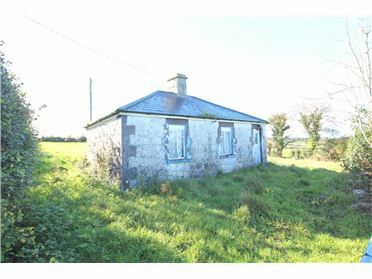 Derelict 1 Bedroom Cottage on Large c. 1.23 acre site. 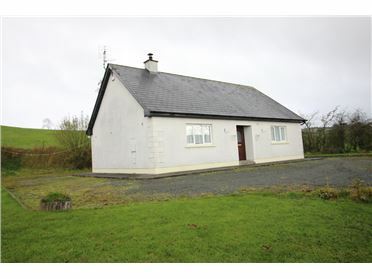 Located along the Virginia/Bailieborough Road at Carrickgorman Crossroads. 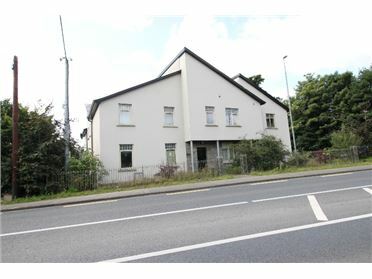 Property in need of total renovation throughout. 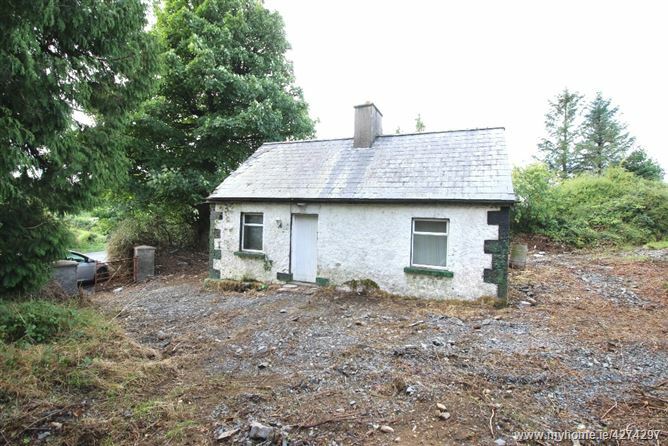 This is a 1 bedroom derelict cottage in need of total refurbishment throughout. 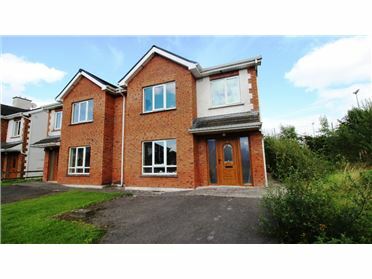 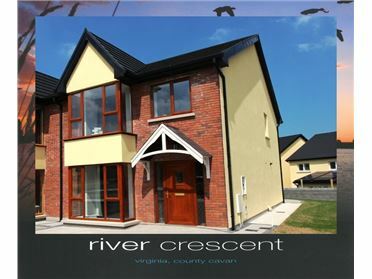 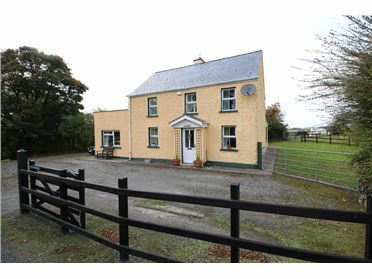 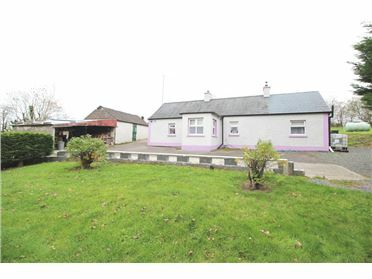 Property located along the Virginia/Bailieborough Road at Carrickgorman Crossroads. 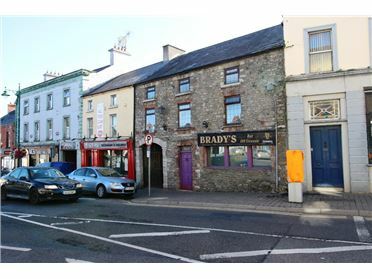 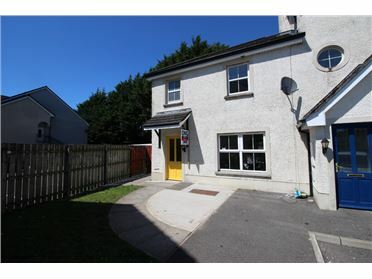 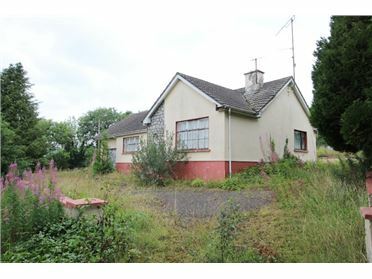 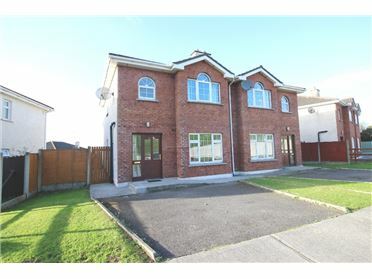 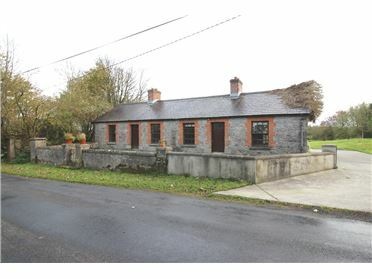 The property on situated on a large c. 1.23 acre site which enjoys access off both the Virginia/Bailieborough Road (R178) & the L3549 with potential to build a seperate dwelling (subject to planning permission).